Do you know what CMOS, GPIO, Microkernel and Boot Sector to 411, Beast Mode, FTW and PHAT mean? 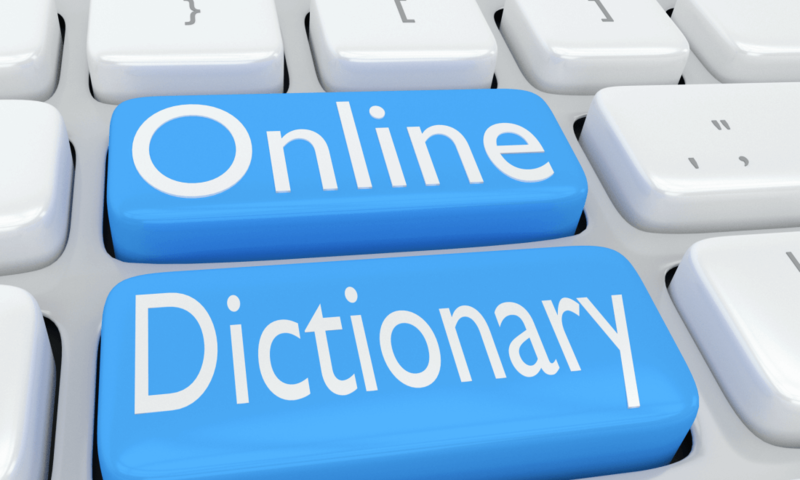 The online world is full of technical terms, slang phrases, acronyms and abbreviations that sometimes only make sense to computer programmers, IT professionals and teens—until now. Thanks to Sharpened Productions’ TechTerms and Slangit dictionaries, even those of us who are less than technologically savvy or long past our teenage years can now decipher the often-confusing jargon we may encounter in tech blogs and software manuals as well as on our children’s mobile devices. As the president of Sharpened Productions, Per Christensson, a computer science and communications graduate, launched TechTerms in 2005. A free dictionary of technology terms with close to 1,400 entries, Christensson focuses on clear definitions written in simple, everyday language. Visitors to the TechTerms website, or who use its mobile apps for iOS and Android, can browse terms alphabetically or by category or tech factor. They’ll also find a Term of the Day, Quiz Question, and archive of past TechTerms quizzes. 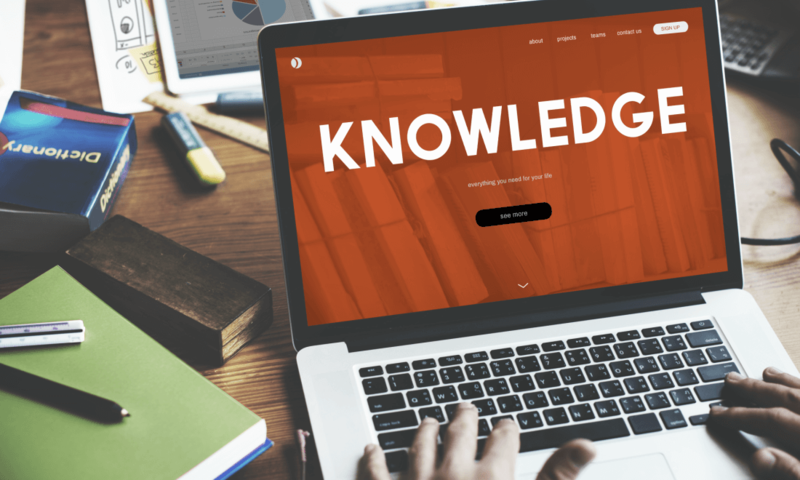 While business professionals make up a large portion of TechTerm’s users, Christensson said there are also a lot of teachers and students who use the website as well. As the sole author of TechTerms, Christensson is currently working on updates to hundreds of definitions. Originally added to the Sharpened Productions portfolio in 2006 as ChatSlang, Christensson created Slangit purely for fun. Its definitions of slang terms, acronyms, abbreviations and emoticons soon became popular with a broad audience. In a world where teens, pre-teens and even younger children routinely use slang and abbreviations in text messages, online and even in their speech, it’s easy to see why Slangit would become a valuable resource for concerned parents. To that end, Christensson created a Parents’ Checklist of terms every guardian should know. Like TechTerms, Slangit is available as an app for iOS and Android. Visitors can browse more than 5,000 slang terms and text-based emoticons alphabetically or by category. They will also find a Daily Slang term, quizzes, list of trending slang words, leet character list, emoji video tutorials, and even a slang translator.